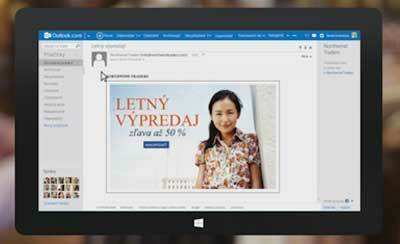 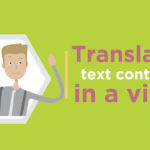 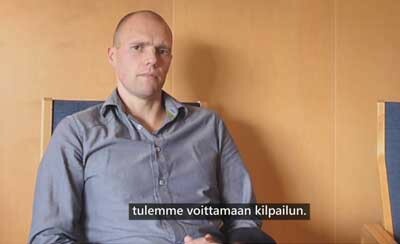 Finnish Video Localization – MS Office 365. 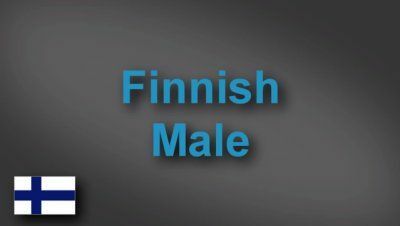 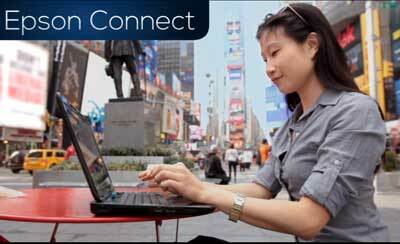 Finnish voice-over & video translation – Epson Connect. 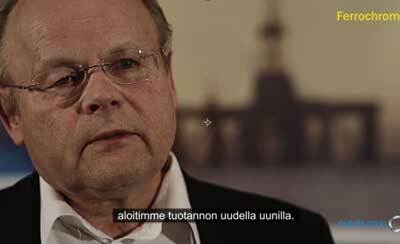 Finnish subtitling – Outokumpu Oyj. 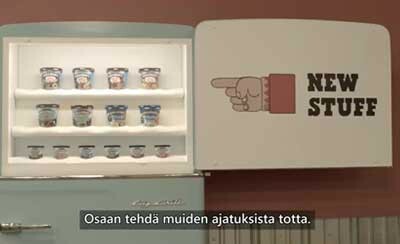 Finnish subtitling – Meeting In A Box.